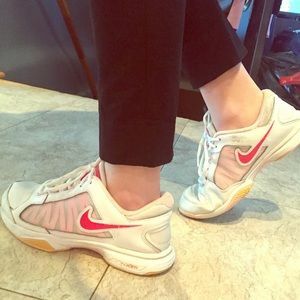 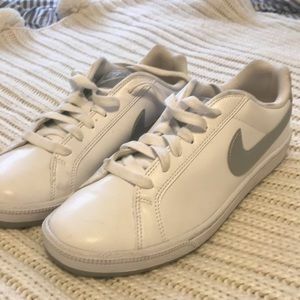 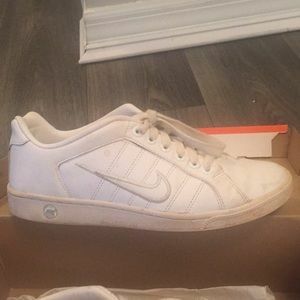 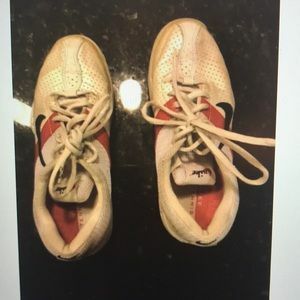 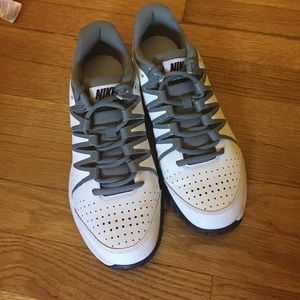 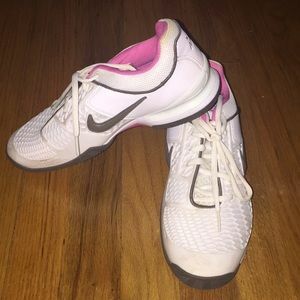 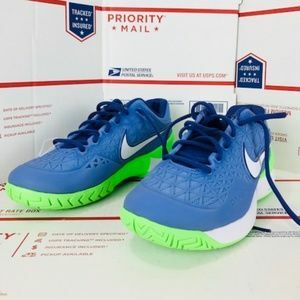 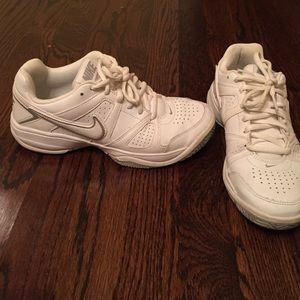 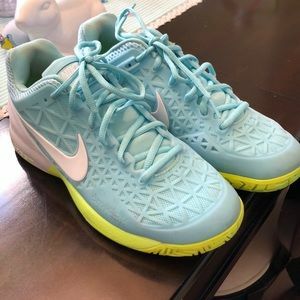 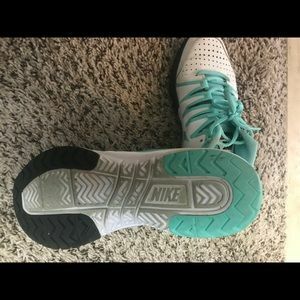 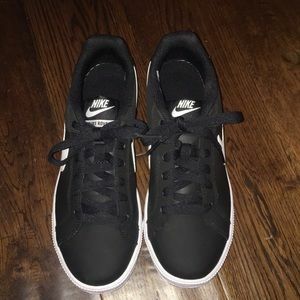 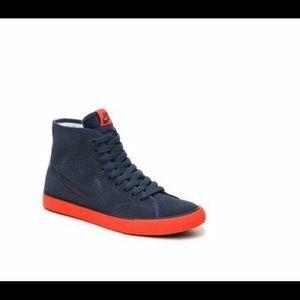 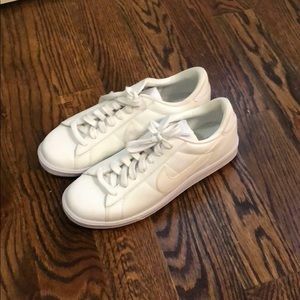 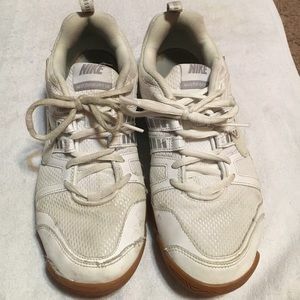 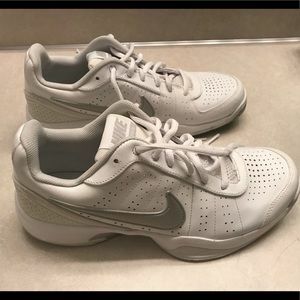 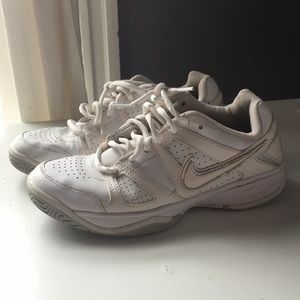 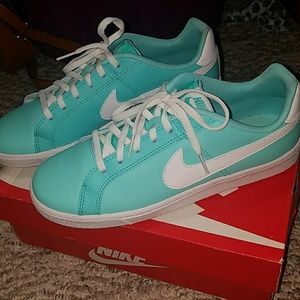 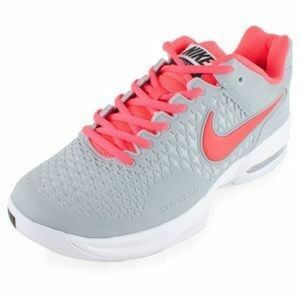 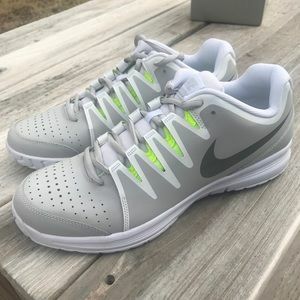 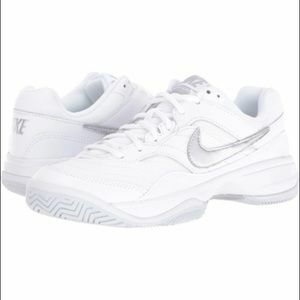 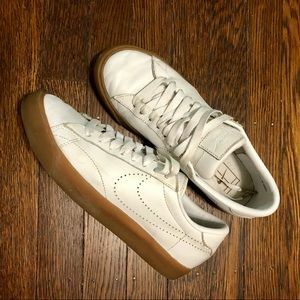 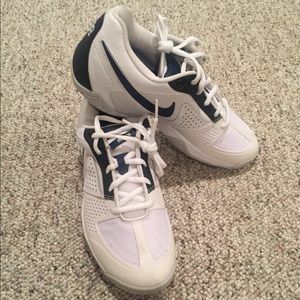 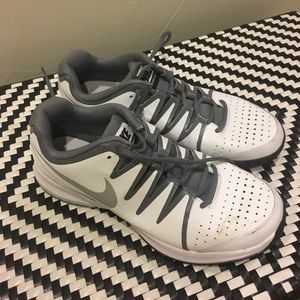 Nike Vapor Court tennis shoes. 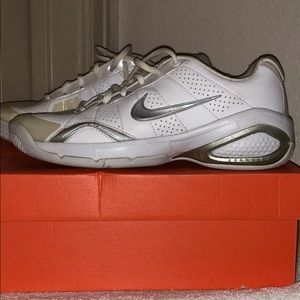 Nike vapor court. 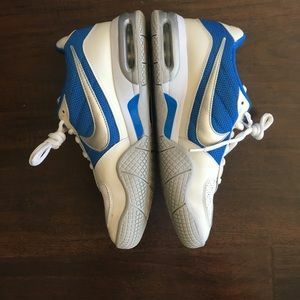 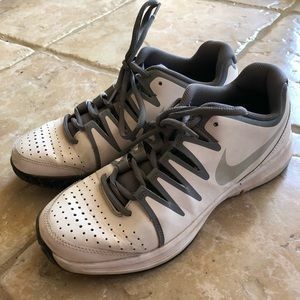 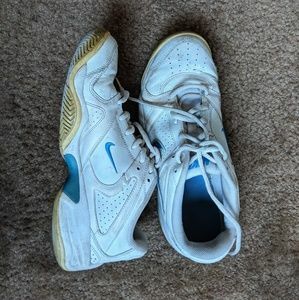 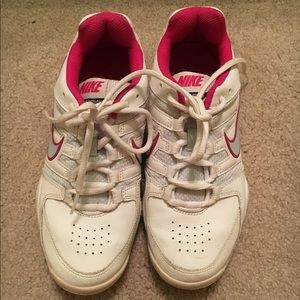 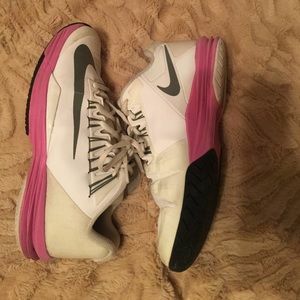 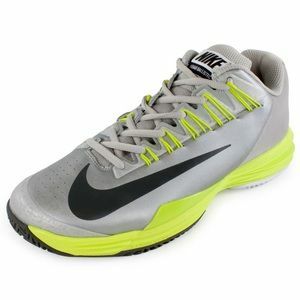 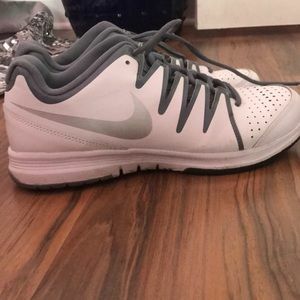 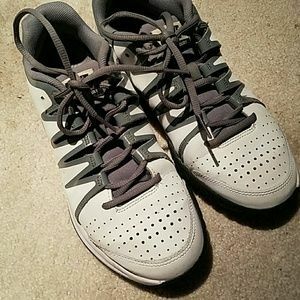 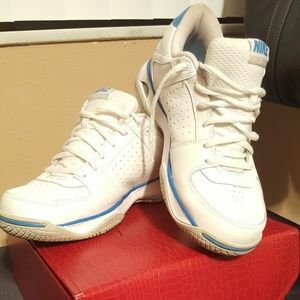 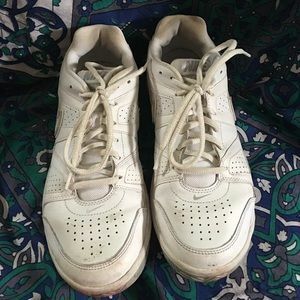 Performance tennis court shoes.